For your convenience, Double L Towing provides heavy equipment hauling services. We help clients in Alberta, British Columbia and Saskatchewan. Call us for 24-hours-a-day assistance with your heavy equipment hauling needs. 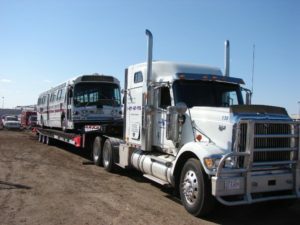 We provide hauling to transport equipment to oilfields. We also provide transport to your construction site. If you need hauling services there or anywhere else, Double L Towing will handle your request competently and promptly. The safety of transporting heavy equipment is very important to you, and to us. 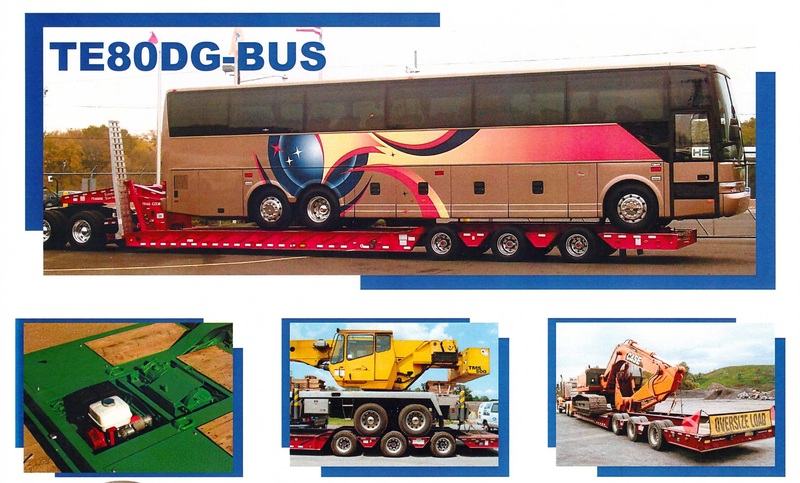 We use the best safety practices to ensure safe, reliable and timely transport of your equipment. We provide custom quotes for your hauling needs. We have a variety of specialized trucks and trailers to accommodate your equipment transport. Hauling across Alberta, British Columbia & Saskatchewan. Contact us today.